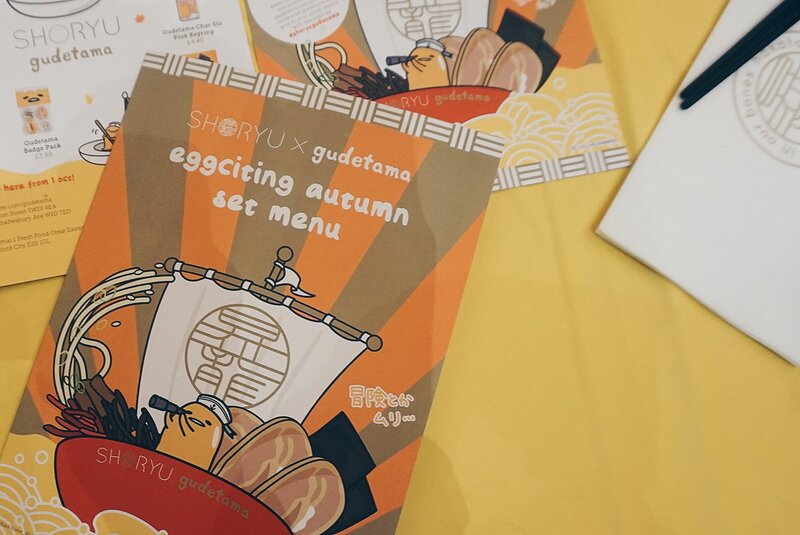 When Shoryu Ramen announced a Gudetama X Shoryu Autumn set menu, it was safe to say, I was pretty excited over it. I love Gudetama. Gudetama is probably the best thing to happen to Sanrio after Hello Kitty herself. 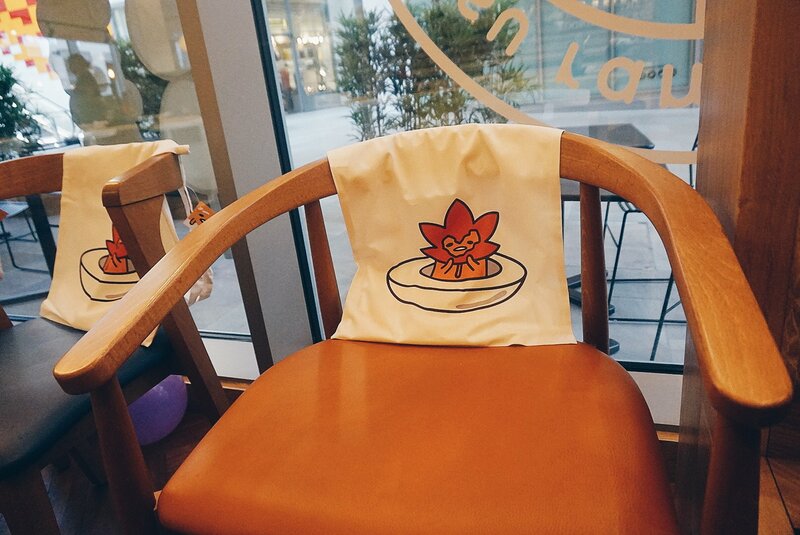 The new Gudetama themed Autumn set menu offers a delicious three course meal, drink and a limited edition Gudetama coaster to take home with you. There is vegetarian, meat and even a vegan main option. Your drink arrives in a Gudetama cup with a choice between Mango Iced Tea and Calpico. Calpico is a milk based beverage with a sweet taste – which reminded me of Yakult in a lot of ways. 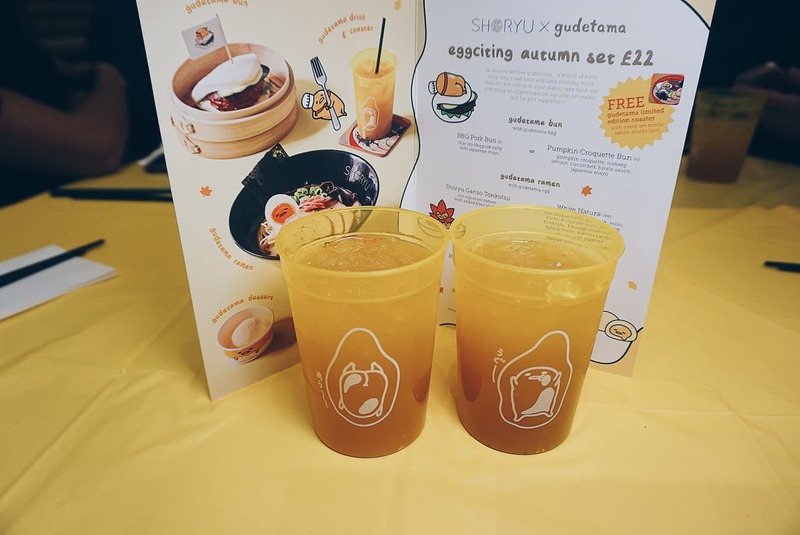 So, what did I think of the Gudetama X Shoryu Autumn set menu? 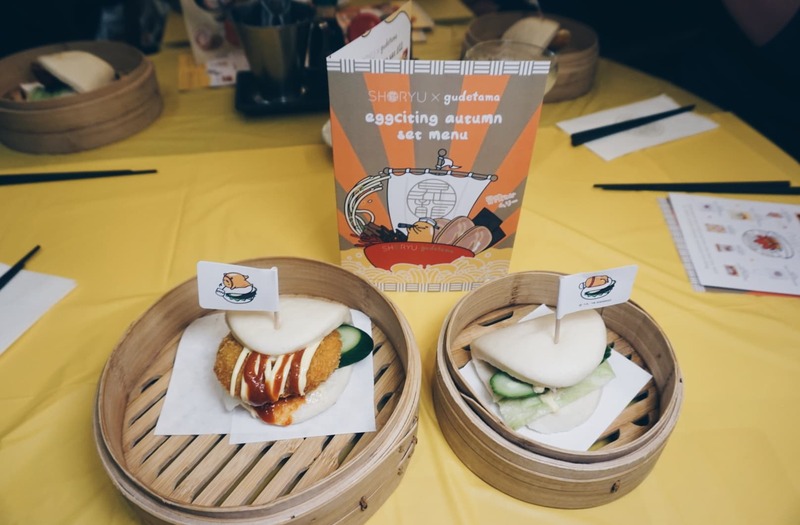 To start, you will devour steamed buns with a choice between BBQ Pork and Pumpkin Croquette. These are plentiful, embellished with lettuce and cucumber, finished with a dash of Japanese mayonnaise and hirata sauce. I found the pumpkin croquette to be utterly sublime, something I would buy again and again, be it as a lunch or delicious snack. I have to say, I preferred it to my main. The hirata sauce really brought the bun to life, alongside the crispy coating on the pumpkin croquette with its deliciously soft and fragrant interior. Ramen came along next for the mains, naturally. You could choose between the famed Shoryu Gatsu Tonkotsu with pork or the vegan White Natural (it can be requested with an egg on the side, if desired). The White Natural broth is made from a combination of soy milk, miso, konbu and shiitake mushrooms. It is then decorated with ramen noodles, atsuage tofu, spring onions, menma bamboo shoots, nori seaweed and kikurage mushrooms. The ramen was nice, but without the added kikurage mushrooms (at my request – I am not a fan of mushrooms), it felt a little weak. Saying this, what I did really like, was the condiments available alongside your dishes. These allowed you to get creative with your ramen. With a sprinkling of sesame seeds, soy and garlic, you can really customise to your taste. It proved a nice touch and made the dishes very flavoursome. 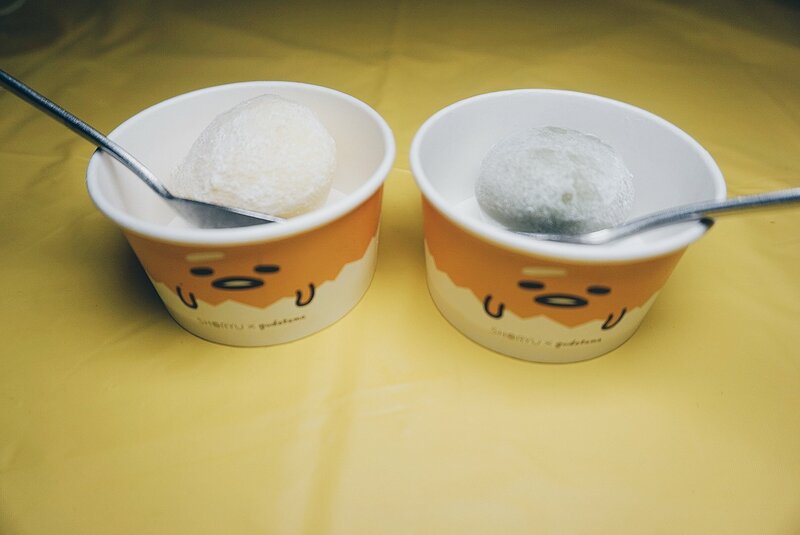 For dessert, a mini mochi icecream in a moody Gudetama paper cup. you can choose between matcha and yuki and both were lovely. Be warned, if you haven’t had mochi before, you may find the texture a little odd. It’s almost like the skin of fruit, with a vibrant ball of flavoured icecream inside. So, would I recommend the Gudetama X Shoryu Autumn set menu? Overall, the themed menu was fabulous and oh so fun. 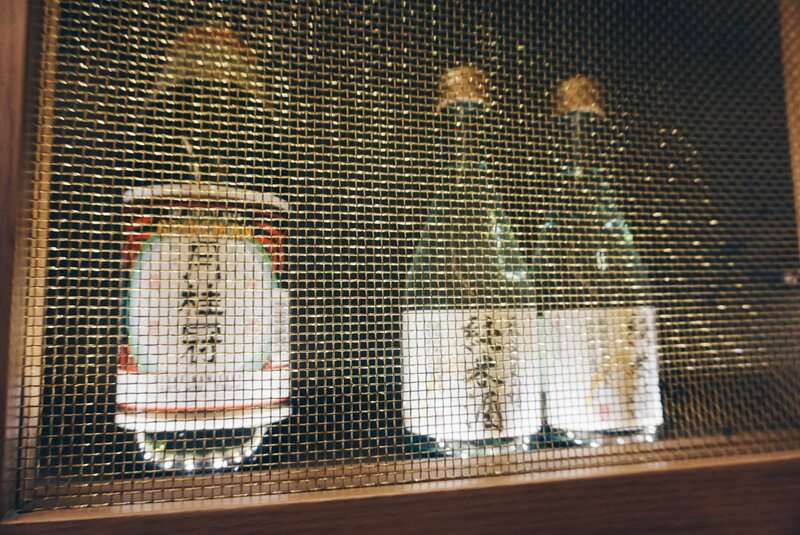 Flavour is big at Shoryu Ramen and the selection of condiments really added to the dishes, allowing for a more personal experience. Once your food is devoured, there is even cute Gudetama merchandise to buy instore or online! 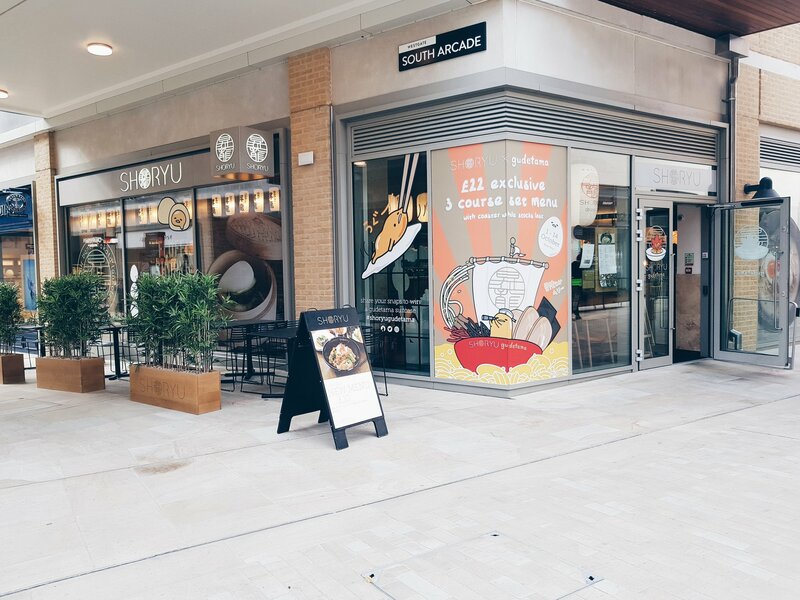 The Gudetama X Shoryu Autumn set menu is available exclusively at Shoryu New Oxford Street, Shoryu Manchester and Shoryu Oxford from October 1 – 14, 2018. You can take a bite with Gudetama for £22. 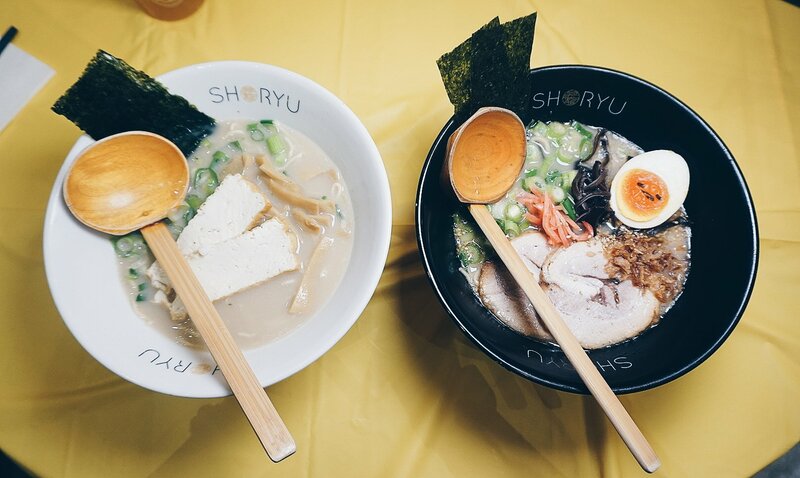 Have you been to Shoryu Ramen before? Would you like to try the new Gudetama X Shoryu set menu?